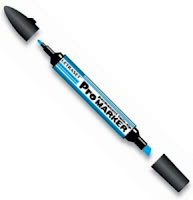 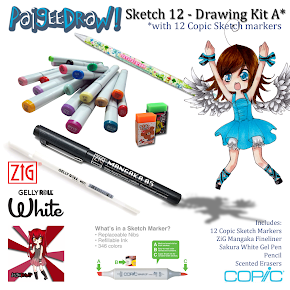 This is the perfect starter kit to get started with Copic Sketch Markers. 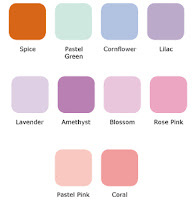 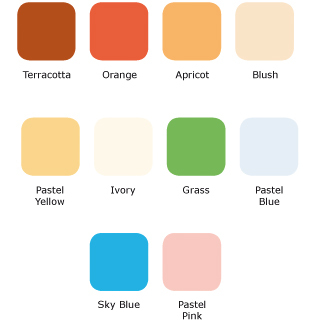 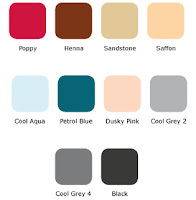 Paige has selected enough colors for Skin, Hair, Shading and creating your characters fashions. 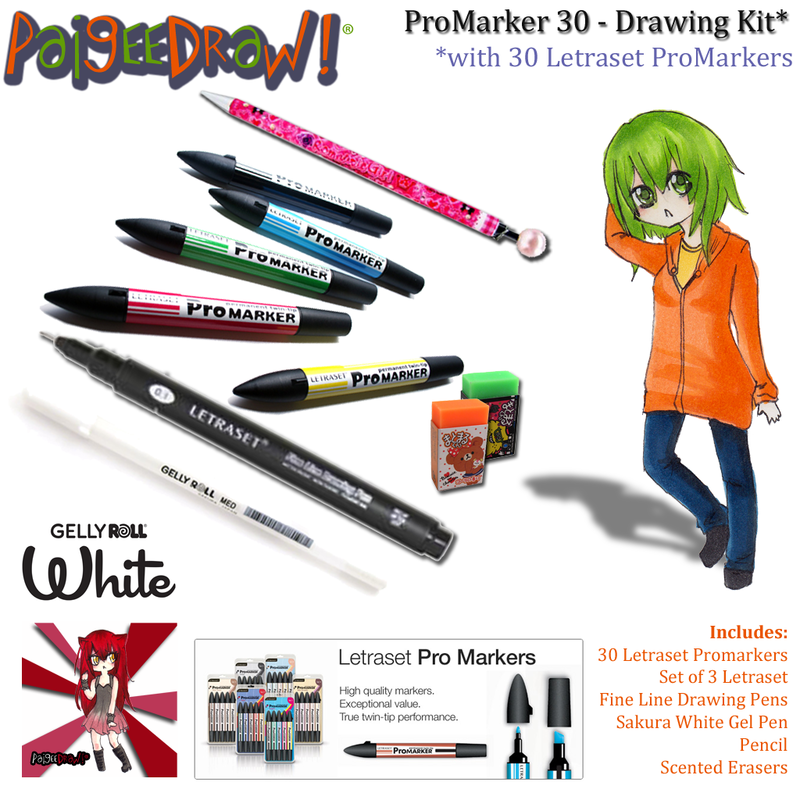 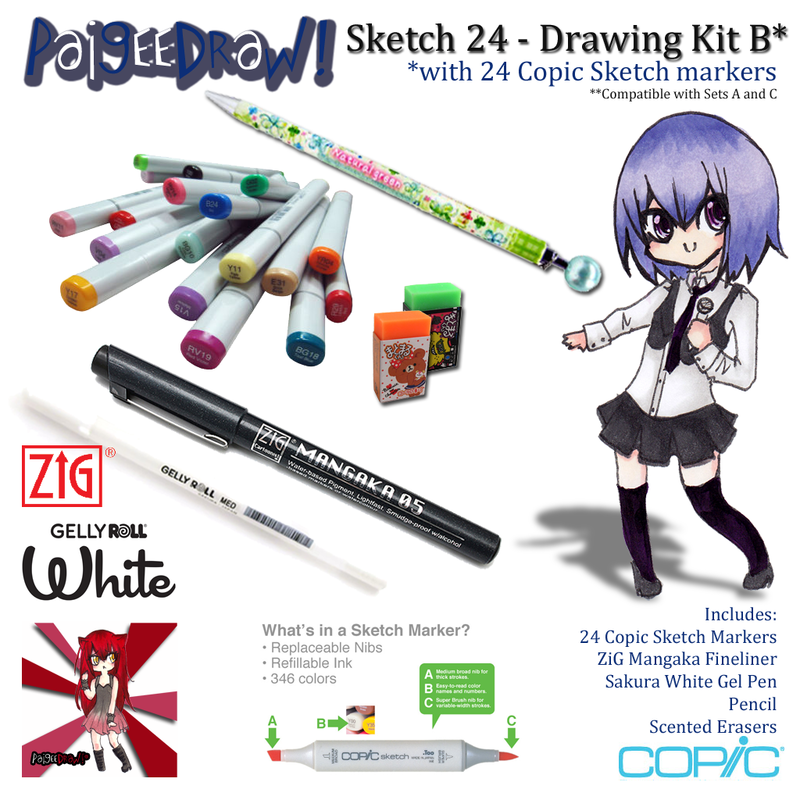 This kit has everything you need for sketching, finelining and coloring your drawings. 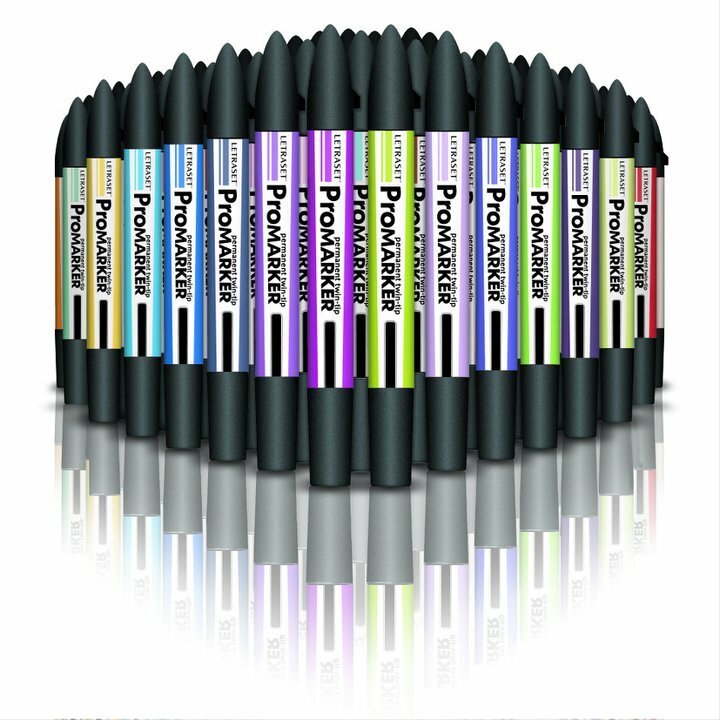 Paige has included a super smooth ZiG Mangaka fineliner as well as a White Gel Pen to add shine to eyes, hair, shoes and accessories. 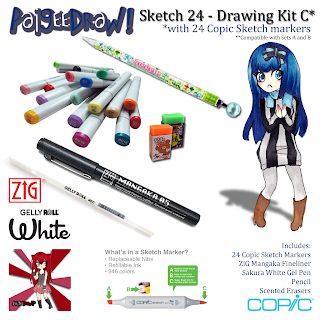 Copic Marker - Sketch 12 Warm Gray Set - Available at PaigeeDraw! 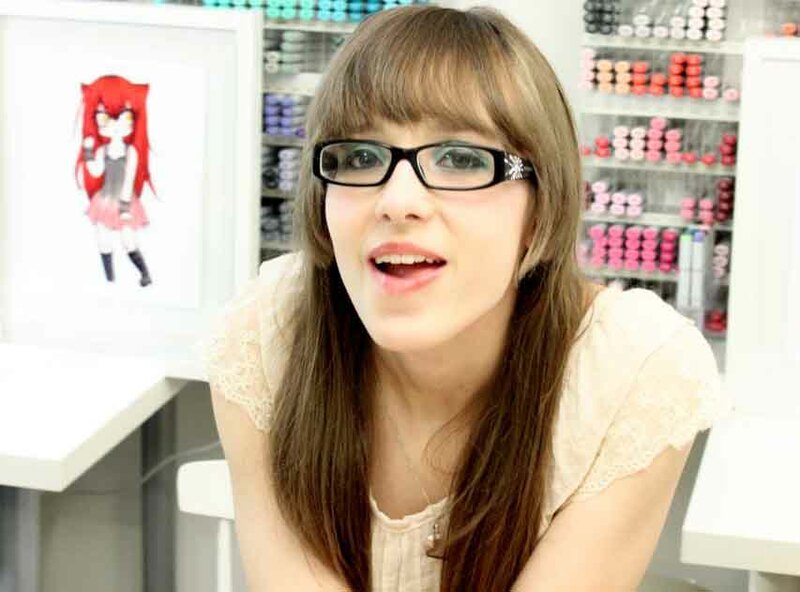 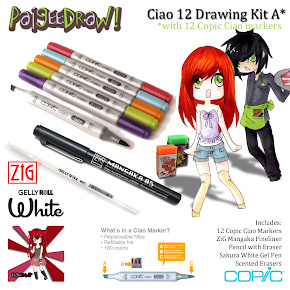 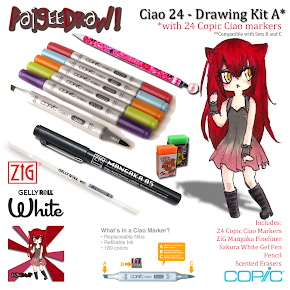 PaigeeDraw carries the complete line of Copic Sketch and Copic Ciao Markers! 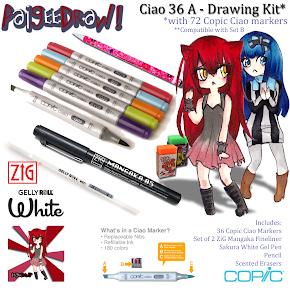 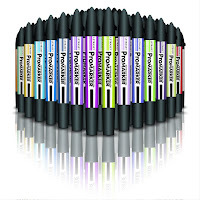 The PaigeeDraw online store has the lowest advertised prices for both Copic Sketch and the Copic Ciao Markers individuals and complete kits! 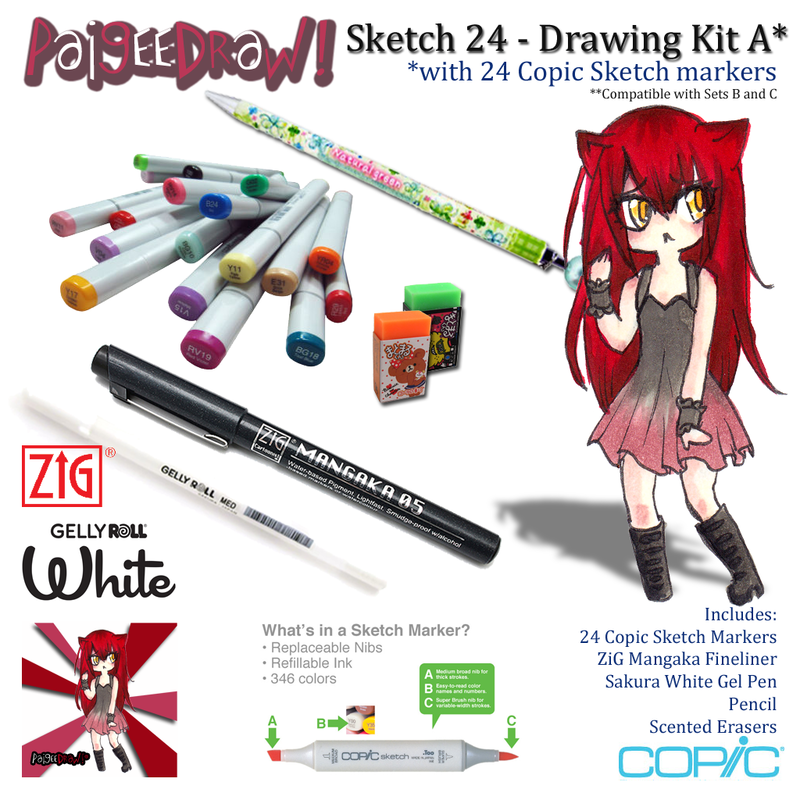 Packaged in a clear plastic case, a Sketch set is the ideal way to begin or add to a marker collection. 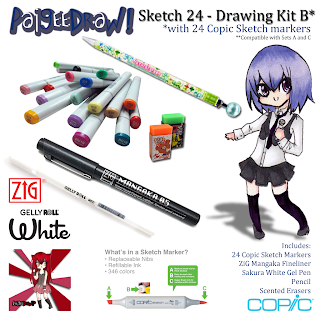 All Drawing Kits are available at:Check out the stores! Copic Marker - Sketch 12 Basic Colors - Available at PaigeeDraw! 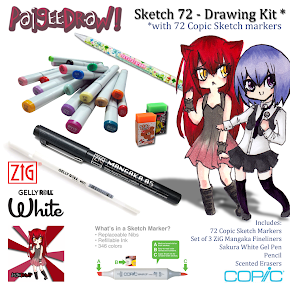 Copic Marker - Sketch 72 pc A Papercrafting Set A - Available at PaigeeDraw!